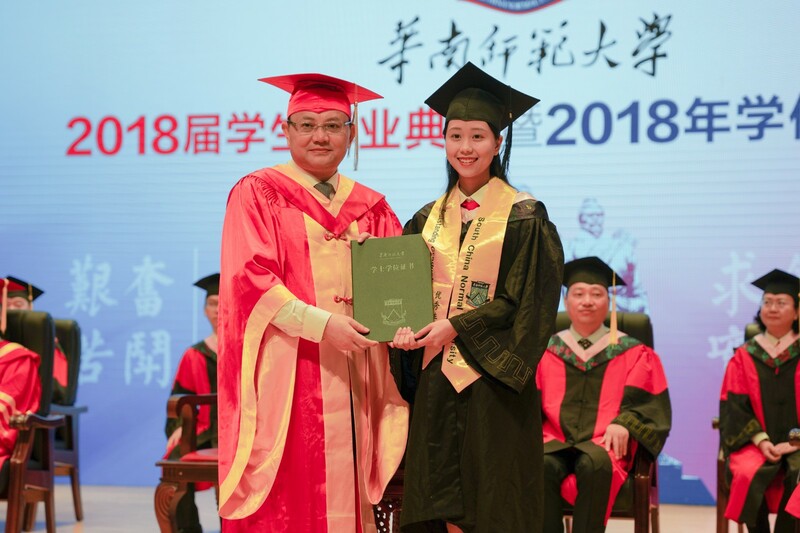 July 6 saw the farewell ceremony for outbound students of year 2018 study abroad exchange program, majoring in Finance and French, while simultaneaously the closing ceremony of Study Abroad Program organized by South China Normal University (SCNU) and China’s Study-Abroad Service Center were held by the International Business College respectively. 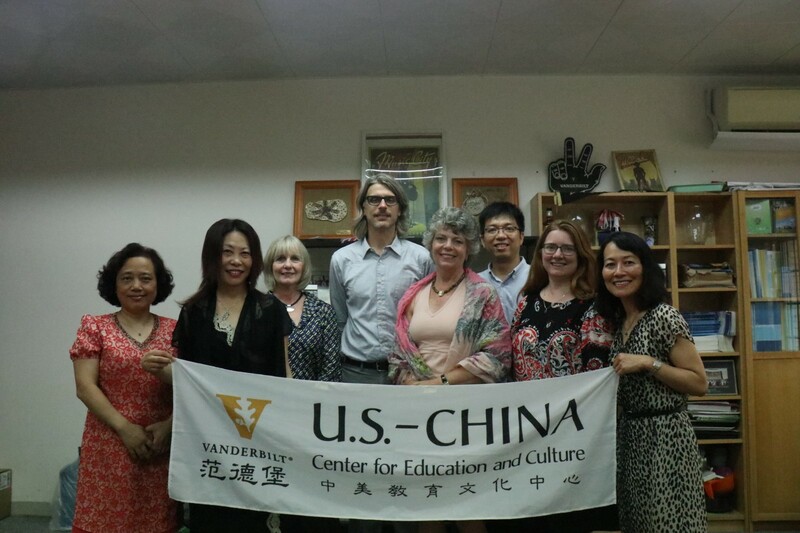 Wu Jianli, dean of the International Business College, Fu Qiaoyun, Chai Shaoming and Zhuang Huijuan, vice deans of the college, and responsible people from related departments, as well as representatives of the teachers, outbound students, and some of their parents attended the event. 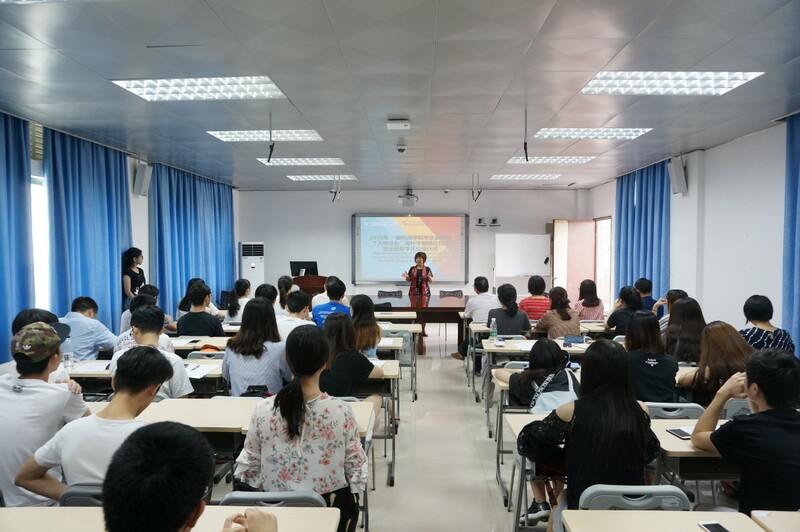 107 students will participate in the overseas exchange program through the International Business College during July and August, among which 29 students majoring the Finance, the second batch of students participating in the Sino-foreign cooperative education, are expected to study in the University of Aberdeen, UK. 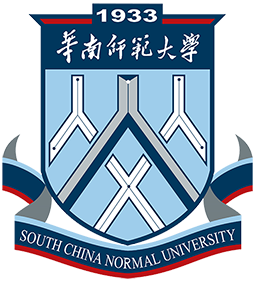 Eleven students majoring in French will study at the Belgian KU in Leuven, the University of Tours, the University of Burgundy and the University of Amiens, while 39 students from the international study program will go to foreign cooperative institutes for study respectively, such as St. Louis University, San Francisco State University, San Jose State University, the University of Western Australia, Australia’s Curtin University, the University of Newcastle Australia, Aberdeen University, and Plymouth University, the latter two both in the UK. 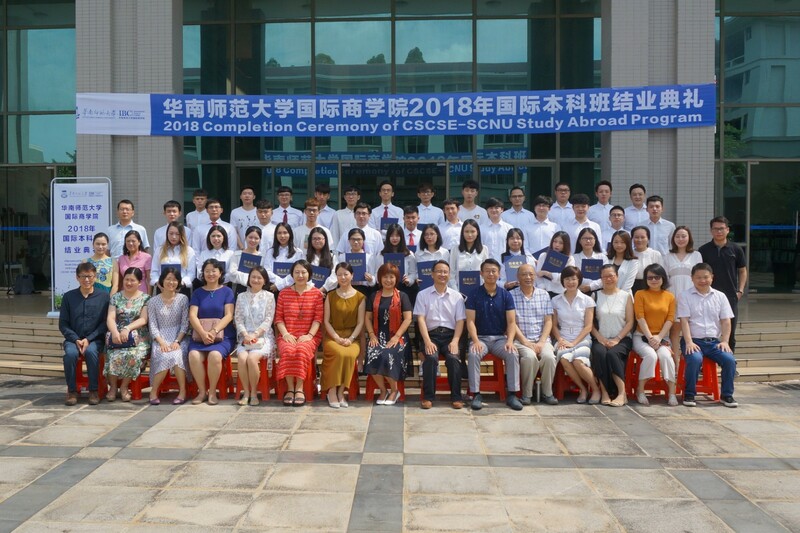 In addition, 23 students from the school will participate in the two-week summer program at Aberdeen University, UK, while five students will join in the four-week program at San Francisco State University. 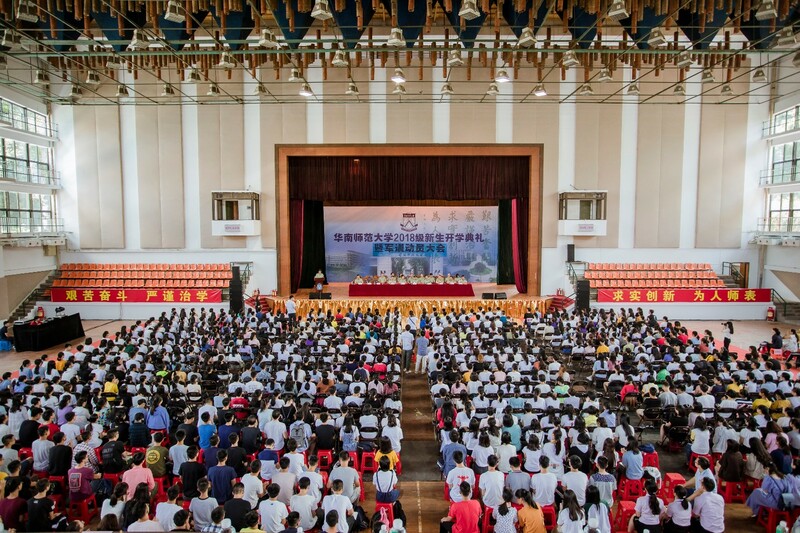 In recent years, the International Business College has been adhering to the idea of international education, constantly expanding cooperation with foreign universities to further exchanges and building a practical teaching platform at home and abroad, so as to implement the Planning Outline for International Development of South China Normal University. 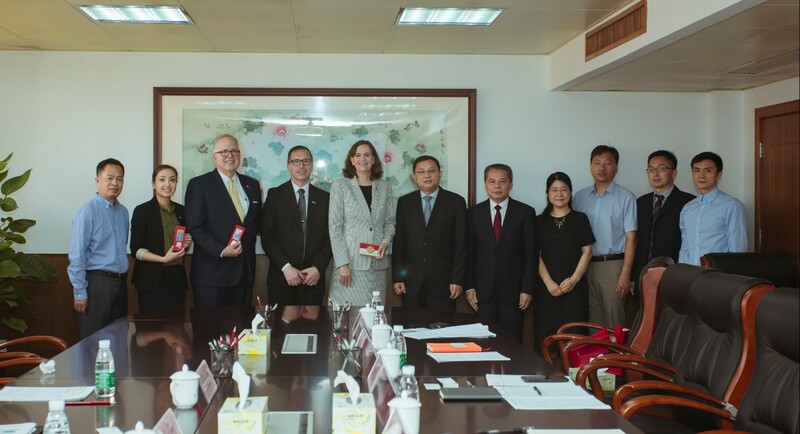 The International Business College aims to introduce high-quality educational resources and provide students with an overseas learning and exchange platform where East meets West.